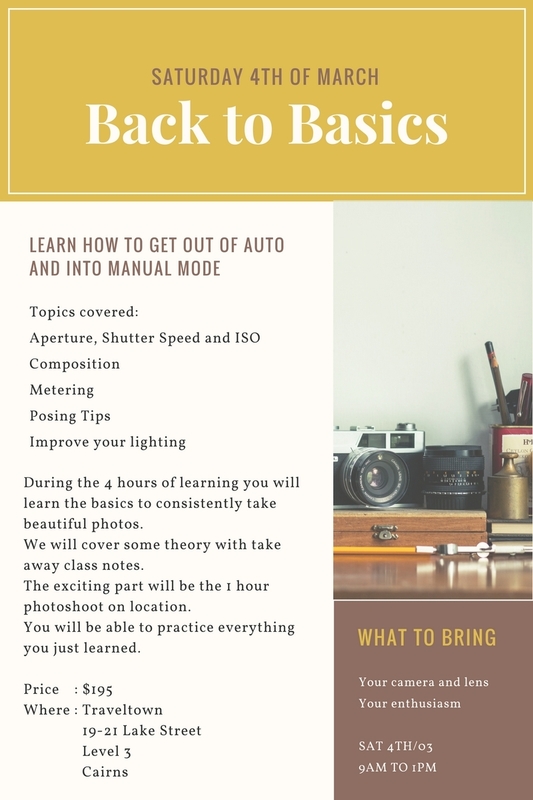 Not long ago I was talking about possibly offering photography workshops here in Cairns, I often get asked if I teach or just get asked random question regarding how to take photos etc , so I decided to run the back to basics workshop. I will offer different ones down the track but for now it’s getting people from auto mode to manual mode. 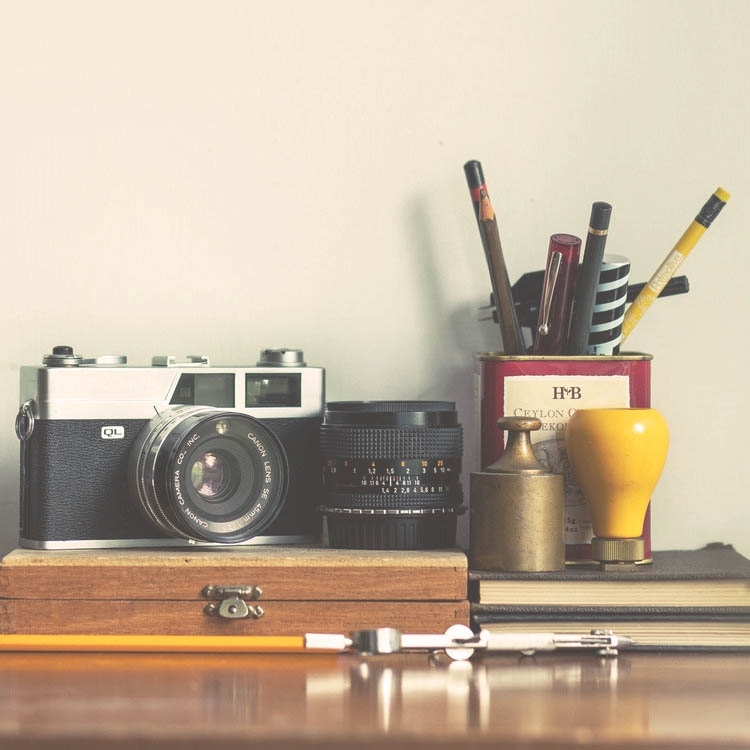 These are 4 hour workshops where you will learn about aperture/shutter speed and iso and how to make the most out of your camera. All aim to be in small groups in a relaxed atmosphere. For now the first one will be on Saturday the 4th of March, aiming to do them once or twice a month.